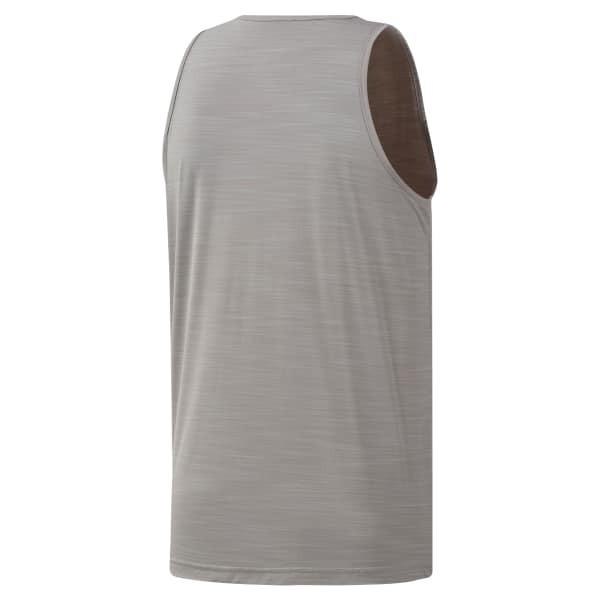 This men's tank top keeps you focused on your goals with a Les Mills® graphic across the chest. It's designed with ACTIVCHILL fabric to wick away sweat while circulating airflow so that you stay cool and dry during class. It has a slim, stretchy design for total mobility.